Invergordon Red Cross Cadets visited Edinburgh. 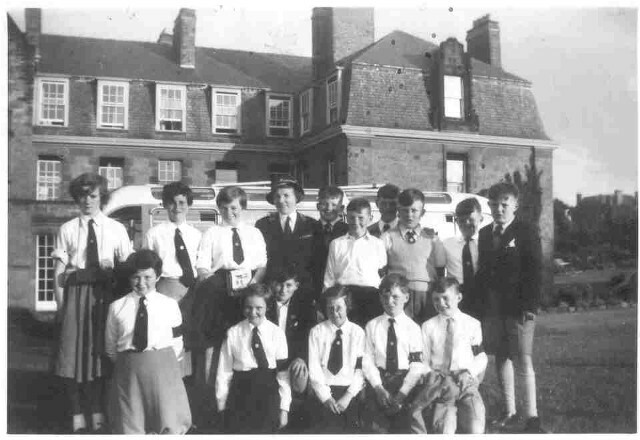 Here they are pictured in the gardens of the Halls of Residence in East Suffolk Road. They were taking part in a pageant in Holyrood Palace Gardens that was attended by Princess Alexandra. The picture was taken in the mid 1950s.